Click on the link below for the PFI 2017 Global Energy Report article summarising the OCTP transaction for which Portland Advisers acted as Financial Advisor to UKEF. The $1.4 billion financing for the Offshore Cape Three Points project, where Portland acted as Financial Advisor to UK Export Finance, has been awarded “2016 African Oil & Gas Deal of the Year” by Project Finance International. 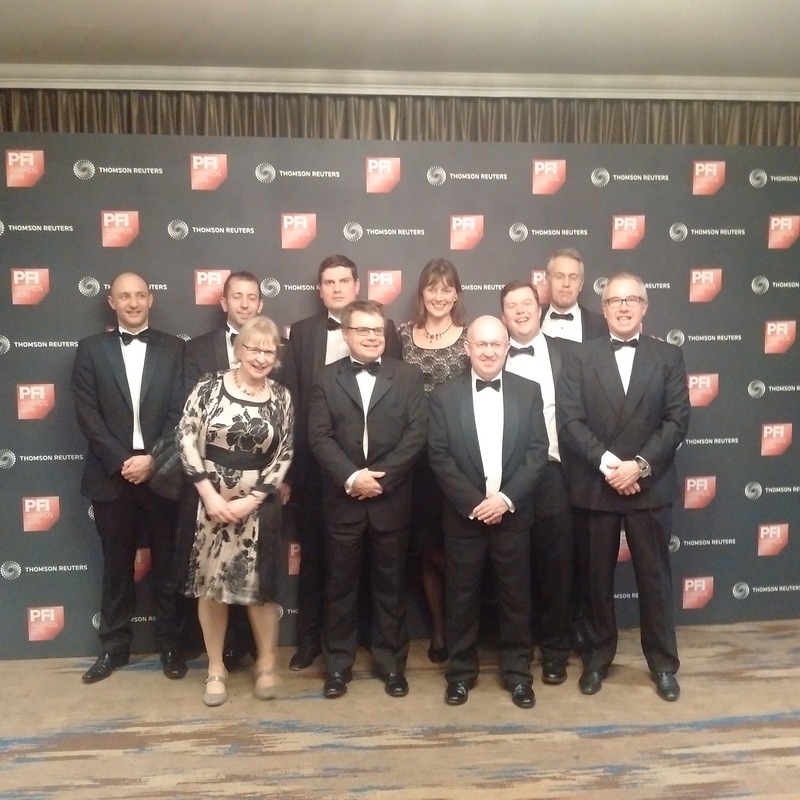 The picture shows the UKEF and Portland team at the Awards Dinner at which the award was presented. 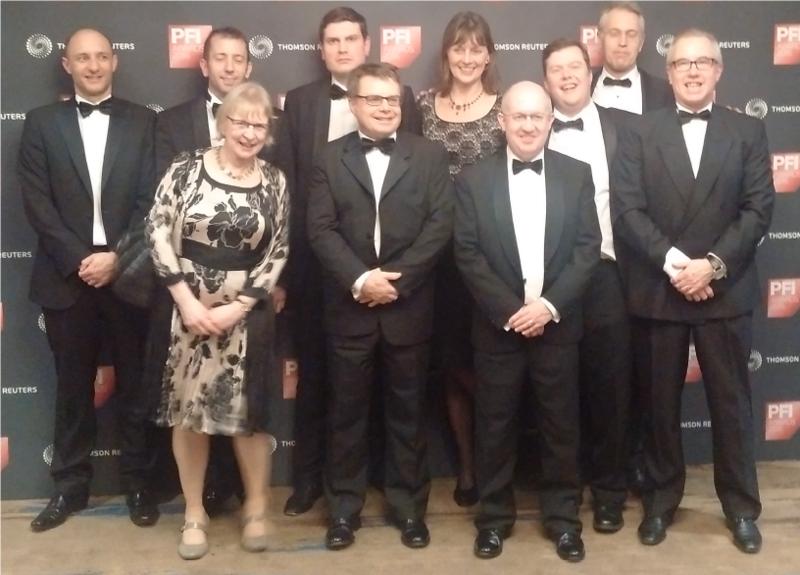 From left to right: Oliver Irwin (Milbank), Iain Hackston, Margaret Eyres (UKEF), Joe Shephard (UKEF), Keith O’Donnell, Frauke Bialokoz, Tim Loy (UKEF), David Craig (UKEF), Geoff Knox and Richard Simon-Lewis (UKEF). Loan signing on the $1.35 billion limited-recourse debt financing for Vitol’s working interest in the Offshore Cape Three Points/Sankofa oil and gas project in Ghana, West Africa took place today. The financing has a hybrid structure combining Reserve Based Lending (RBL) and Project Finance features. Debt facilities were provided by UK Export Finance (UKEF), IFC and a syndicate of commercial banks. Portland advised UKEF throughout the negotiation and documentation of this transaction.